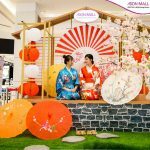 Let’s take the moment with your family at AEON MALL Binh Duong Canary with many beautiful decoration that we prepared just for you. 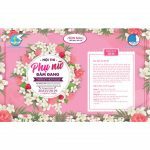 From 11/1 – 4/2/2019, with each shopping bill which is worth from 1,800,000 vnd, customers will receive a lucky ticket which can bring you the opportunity to receive a Philips steam iron, Philip ice cooker and other valuable gifts. 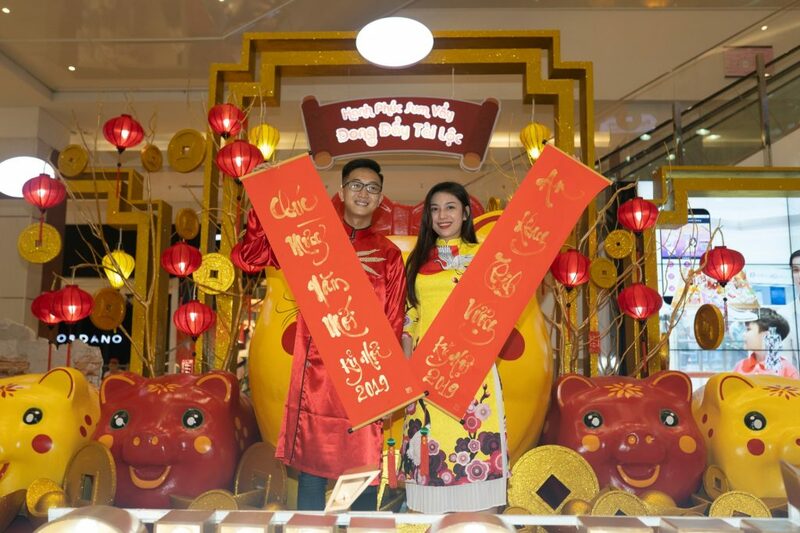 From 5/2 – 10/2/2019, with each shopping bill which is worth from 1,500,000 vnd: customers will receive a lucky ticket with the chance to win a piece of gold “Happiness-Luckiness-Wealth” 24 K PNJ or a piggy bank. 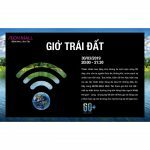 Most importantly, for customer who have accumulated pointed from the 10th of January, you can get a chance to join lucky draw with very incredible prize as a combo of ELECTROLUX fridge and washing machine which value over 27 million VND. 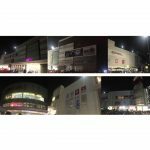 In addition, there will be another wonderful chance for customers who have accumulated points in Loyalty Customers 2019 program to win prizes including 01 Panasonic 50 inches Smart Television, a combo of Panasonic kitchen appliances and Aldo shopping vouchers. 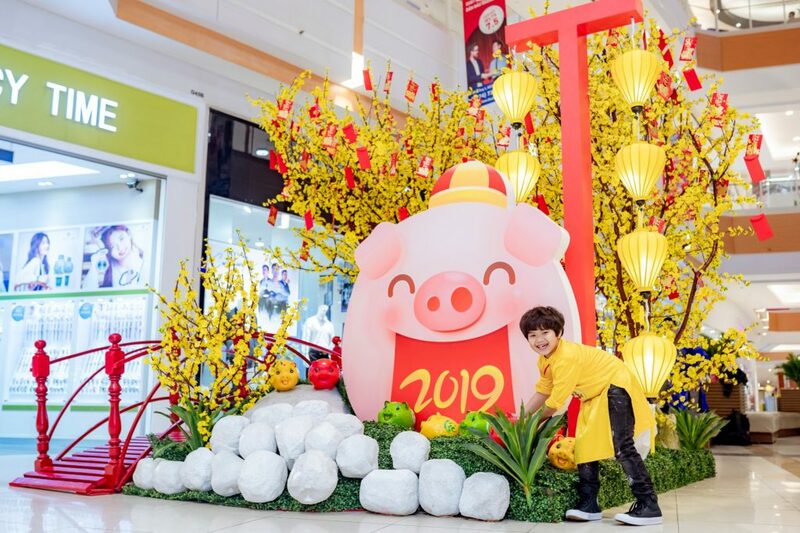 Uniquely and distinctly, on the 1st, 2nd and 3rd day of Lunar New Year, AEON MALL Binh Duong Canary will be very pleased to invite you to gather the luck at Fortune Tree Center Court with many lucky red envelopes. 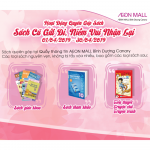 AEON MALL Binh Duong Canary brings many interesting activities and promotion for customers this Lunar New Year.